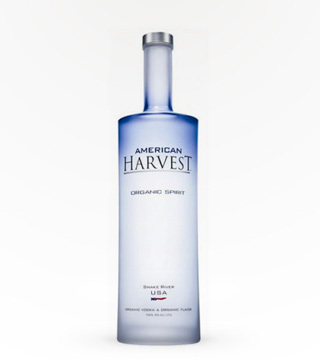 DOUBLE GOLD 2012 SF SPIRITS COMPETITION. 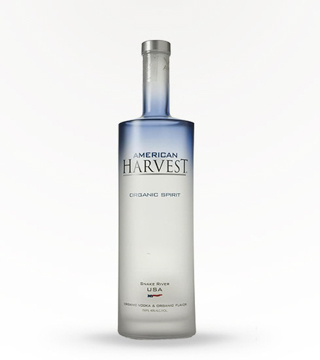 American Harvest is a blend of organic spirits that have a crisp clean taste. 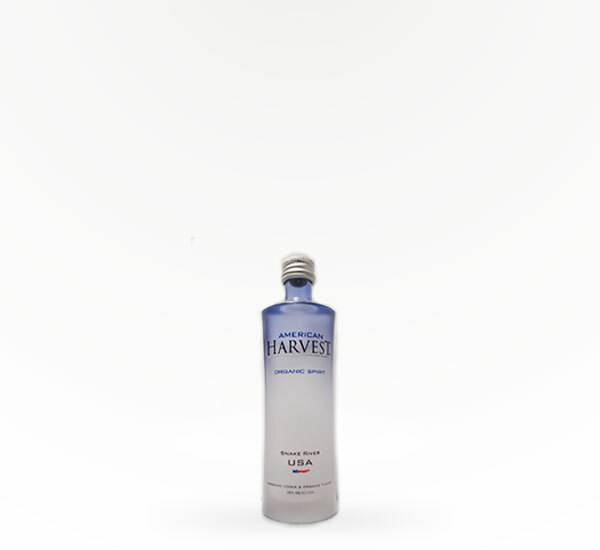 As with vodka American harvest can be mixed with any number of mixers.